Thirty acres of idyllic Hampshire downland, fifty-two thousand vines and four siblings with a desire to make something great, together. 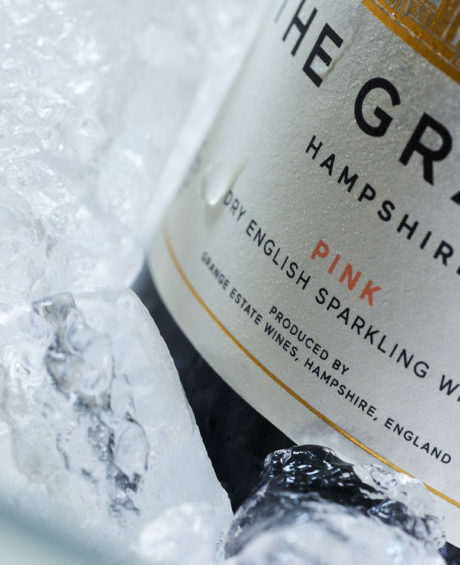 Over two hundred years after our forebear, Alexander, bought the Grange Estate we have come together to produce a family of sparkling wines from its soft, chalky landscape. 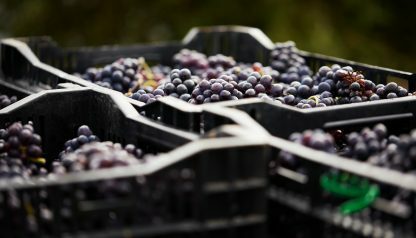 The wines, made to our specification at nearby wineries, express the unique characteristics of our vineyard – Burge’s Field – where flinty south-facing slopes encourage an ideal balance of acidity and sugar. 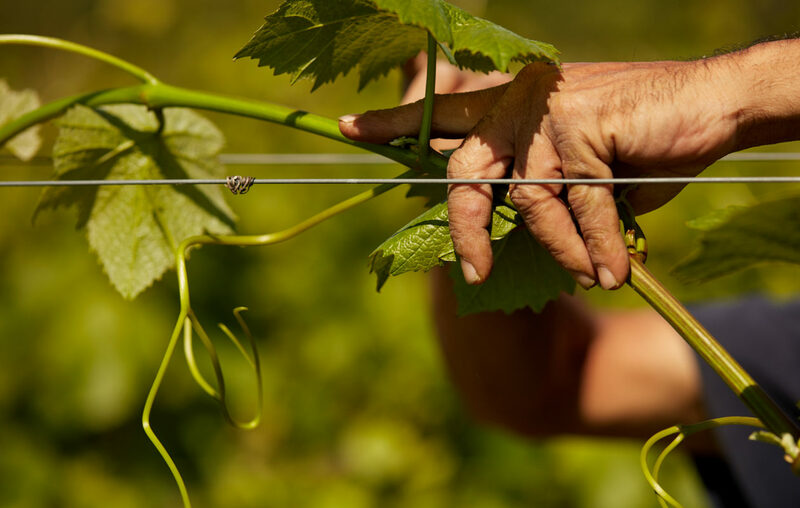 Our own entrepreneurial business experience would be nothing without the exceptional skills of those we’ve brought together to tend the grapes, from bud to bottle. Into each bottle goes years of care and attention, and centuries of experience from across the world, crystallised in the talents of Philip Norman our Vineyard Manager, Samuel Philippot, assistant Vineyard Manager and the winemaking team from Hattingley Valley winery, where our grapes are turned into exquisite sparkling wine. 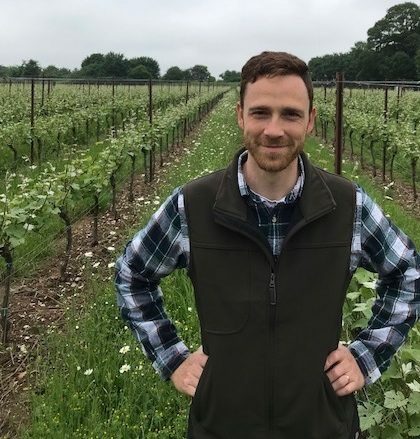 Zam is the youngest of the Grange Wine siblings and, having spent most of his childhood splashing about in the sparkling, clear tributaries of the upper Itchen, he is very much enjoying discovering a similar crystalline clarity in the wine produced from this beautiful Hampshire downland. 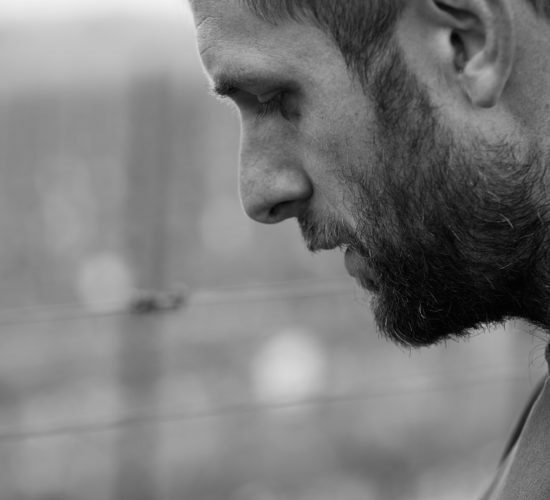 Having a French mother and family ties to Burgundy, Phil has fine wine and food in his blood. A decision to move to Nuits-Saint-Georges in 2004 began his career in the wine industry spanning vineyards, cellars and wineries across the world… even a spell on a trading floor. 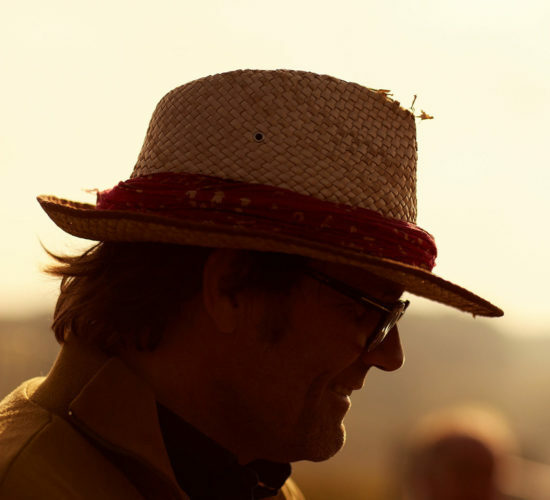 Taking Burge’s Field under his wing in 2014, Phil meticulously guides this perfectly placed parcel of vines to fruition every vintage. Originating from the rather warmer climate of Montpellier in the south of France, Samuel grew up surrounded by vines and sun. 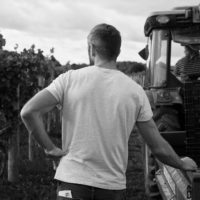 Having completed his studies in Viticulture & Oenology, Samuel has subsequently discovered organic cultivation and managed a Domain in Bordeaux. 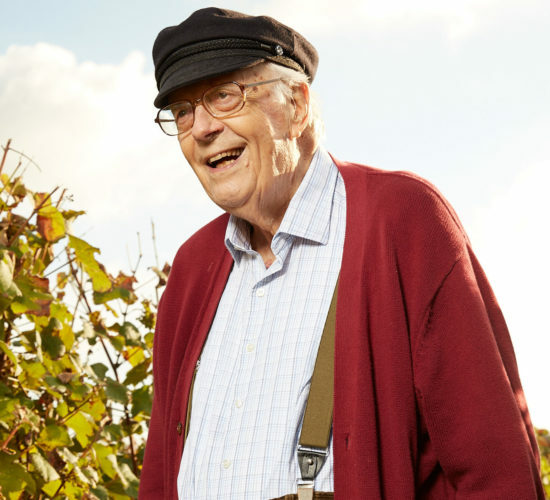 His sense of adventure and eye for detail led him to join Phil in their quest to grow the finest grapes in Hampshire. After careers in television, publishing, design and finance respectively, the time came seven years ago when we decided we wanted to make a good thing, together, on the farm. 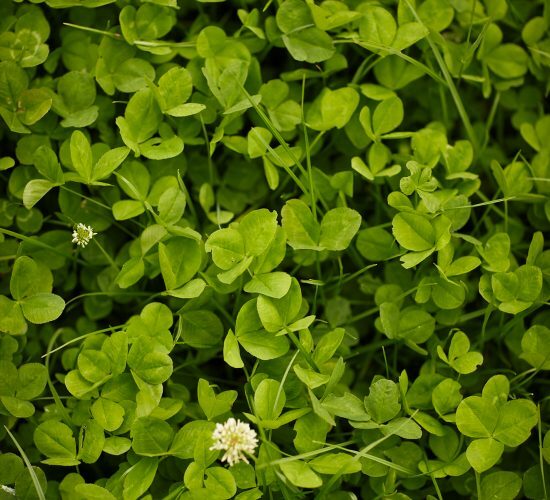 Something that would be more than a simple agricultural product, something that would stand the test of time, something that we could all enjoy. English sparkling wine fitted the bill perfectly. Father, former banker and wine-lover John Ashburton is a throughly enthusiastic partner, especially now he’s tasted his first bottle! 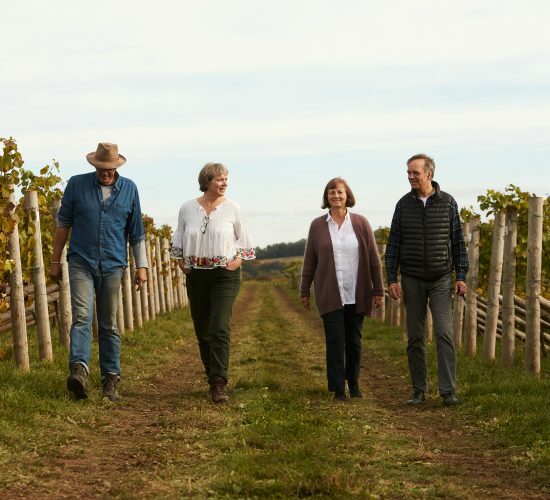 Tom and his partner Jen and Tarka the greyhound have spent a lot of time over the last couple of years assembling a library of pictures that capture perfectly the mood of different seasons in the vineyard. 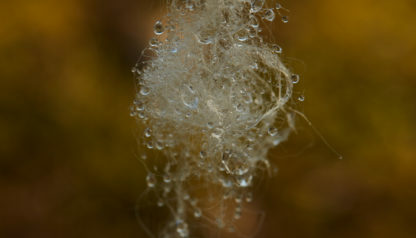 Tom has also made wonderful images of our final product. Almost every beautiful photograph on this site was taken by him… and none of the less beautiful ones! You can see more of his work here. 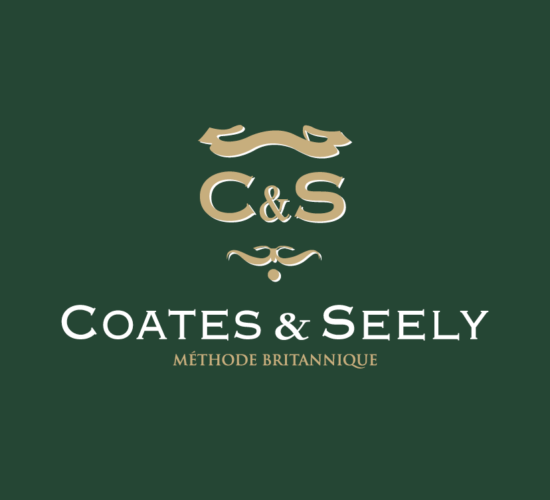 The extremely garlanded team at Coates & Seely made the wines from our first harvest in 2014. 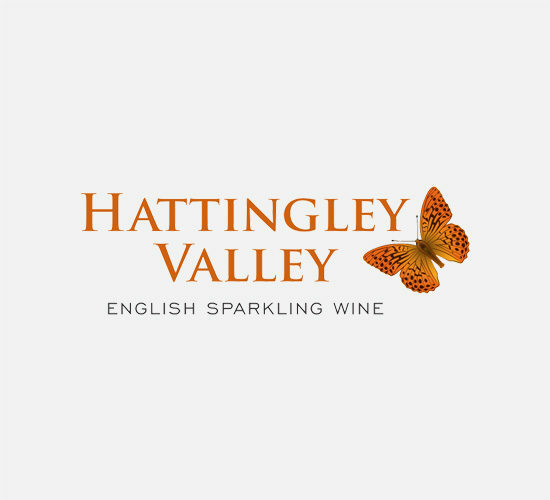 Since the 2015 harvest we have been sending our grapes to the award-winning Hattingley Valley Winery, a few miles north of Burge’s Field, where they get turned into sparkling loveliness. 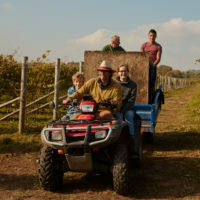 Our occasional newsletter highlights special deals and vineyard news. Sign up and you will receive a 5% discount on your first order.